Generally speaking, most people don’t love the idea of everyone seeing into their house at night. We prefer some kind of screening between us, our families and the outside world. If you’ve been doing some research on blinds, you’ll know it could be tempting to throw up a block out blind and be done with the problem. Whilst no one would argue this does provide a solution, it doesn’t consider what to do about the daytime. Some of us may enjoy throwing open the blinds to let the sun stream straight on in, but others take their privacy a little more seriously. 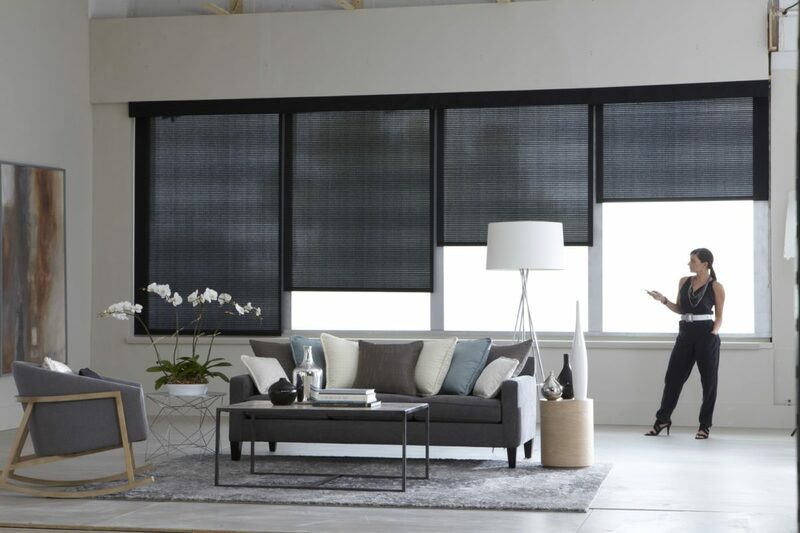 If you’re not an exhibitionist, or simply don’t fancy the odd passer-by knowing exactly what’s in your home, then daytime blinds are a must! How could you possibly enjoy the full block out qualities of a blind at night without sacrificing your privacy during the day? It’s quite the conundrum. Fortunately, there is a solution! We can tastefully combine blockout roller blinds with sheer roller blinds. This winning combination is the Dual roller blind. 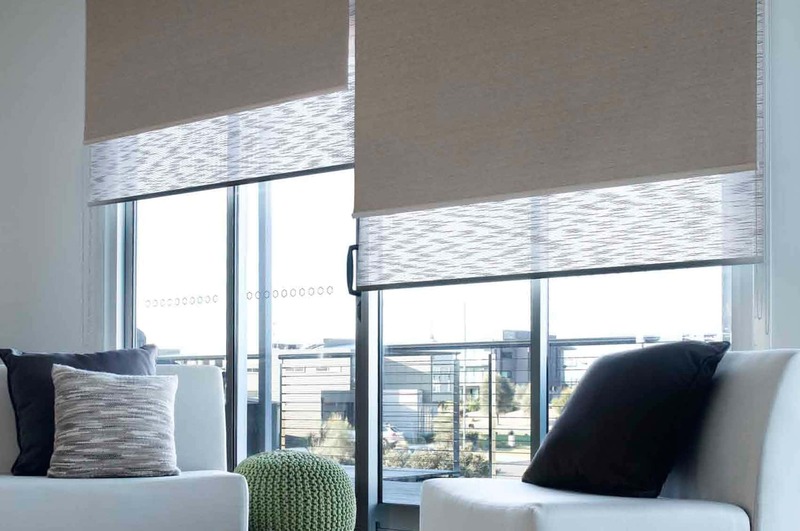 The sleek style of the roller blind is one of the most elegant and functional blinds on the market. 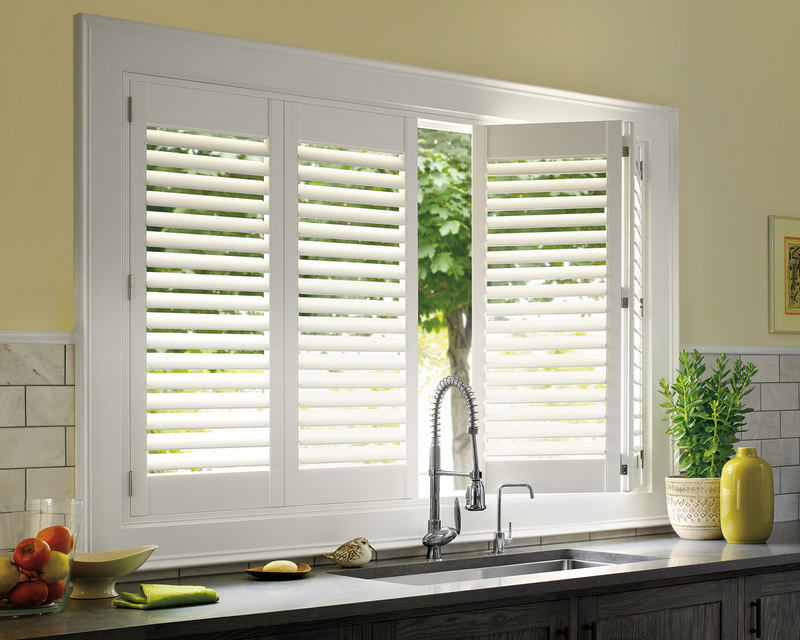 It can be used for large windows that would usually require more than one blind. It also has applications for bay windows or corner windows. They aren’t just a win for night time privacy. They are a fantastic option for media rooms or children’s bedrooms which may require darkness during the day. 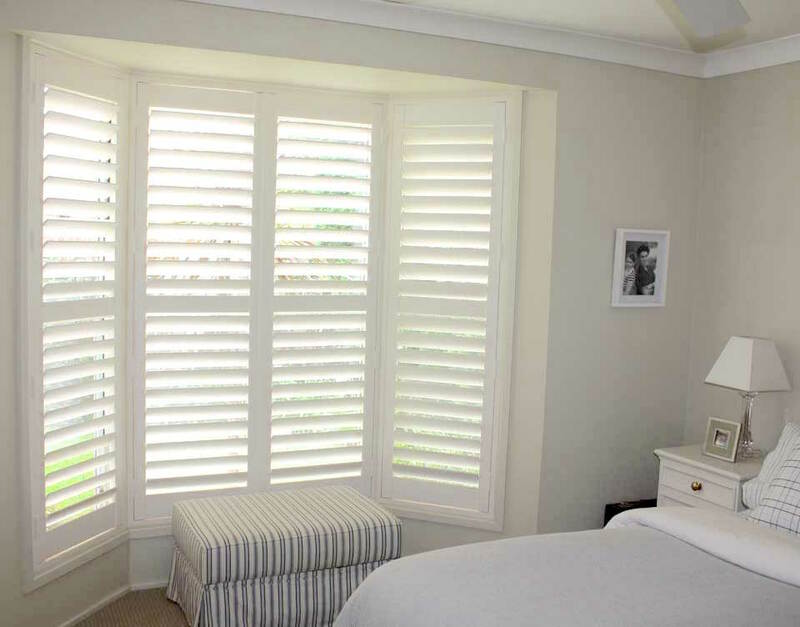 These fabulous blinds can give you 100% protection for UV rays, depending on the fabric you choose. They come in many colours, so they can easily fit into your décor. 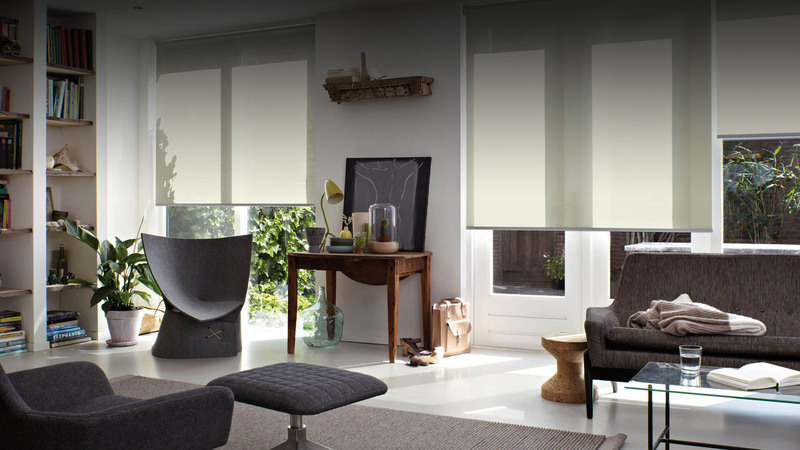 Blockout roller blinds can be combined with either a sunscreen or translucent blind, depending on your needs. A sunscreen blind doesn’t achieve privacy at night when the lights are on, but during the day it does reduces the glare and heat. 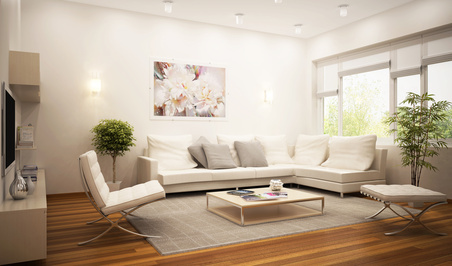 A translucent blind is also another option to consider for a dual roller blind. The translucent fabrics give you privacy and filtered light. The amount of light they provide depends on the weight and weave you choose. Imagine you’re taking a mental health day and decide to curl up on the couch with a good book. You don’t want to feel like you’re in a cave, so you roll down the sunscreen blind…Voila! Just like that, the glare is reduced but you still have plenty of light to read. The afternoon wears on and the sun sinks down. With no fuss at all, you can roll down the second blind (a blockout blind) to stop the world from catching a glimpse of your Winnie the Pooh PJs and bed hair. Whatever your scenario, blockout roller blinds combined with sheer blinds can provide the best solution for user-friendly night and day use. 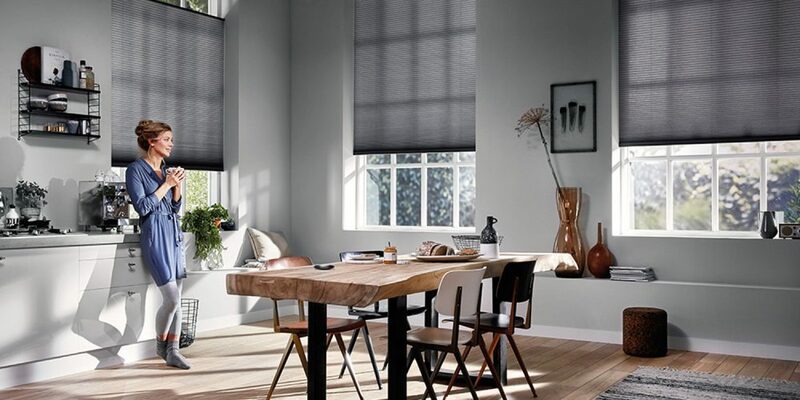 With the many fabric options, it’s truly a versatile blind for any home. For the best advice and range of choices speak to the friendly staff at Complete Blinds on 02 8824 7975.